Being able to quiz some of my favourite authors is one of the things I love most about blogging. Being able to ask some fantastic writers all of the things I fancy knowing is definitely a perk, and it's even better when the authors you are quizzing are among your favourites. This is definitely the case with today's Q&A as I absolutely love Catherine Ferguson and her wonderful books. 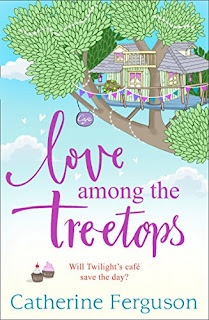 I'm really excited to read her latest novel, Love Among the Treetops and I couldn't wait to find out where Catherine finds the inspirations behind her stories and how she deals with those scary pre-publication nerves. 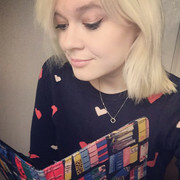 Hello Catherine, a huge bookish welcome to Bookaholic Confessions. Thank you so much for taking part in this interview. Please could you kick things off by introducing yourself? 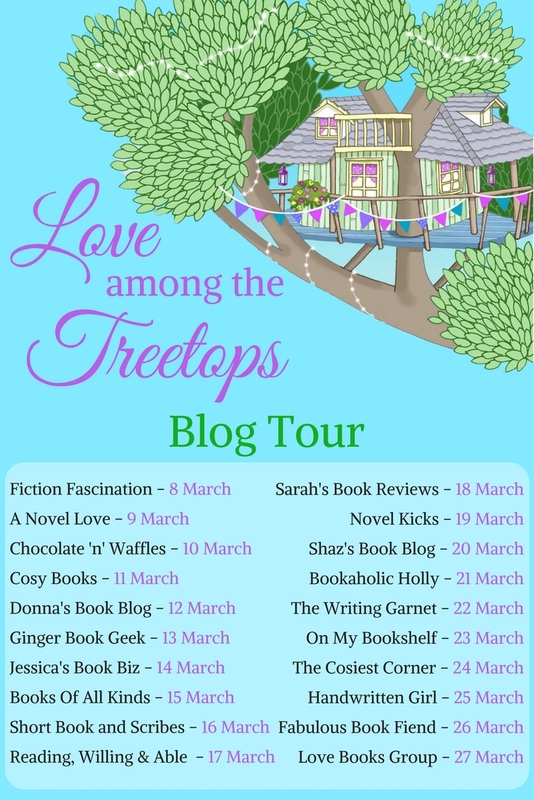 I am very excited to read your new novel, Love Among the Treetops, released 8th March 2018 with Avon. Can you tell us a bit about it? Pastry chef Twilight Wilson’s tree house has been special to her ever since she used to hide away in it to escape the school bullies. Now, it looks as if the family home will have to be sold. Determined to hang on to it, Twilight decides to raise the necessary cash by opening a café – in the tree house! But her old enemy Lucy (Lucifer) Slater has other ideas and sets out to wreck Twilight’s plans by setting up her own rival café in the village. The café wars that follow are both heart-breaking and funny, as Twilight battles to succeed. 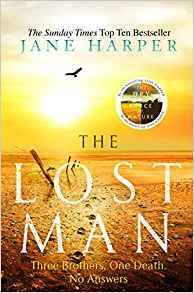 At the same time, she’s torn between the man she’s always thought of as ‘the one who got away’ and new hunk on the block, Theo. Which will she choose? 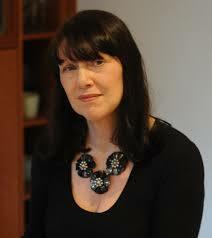 I am a massive fan of your novels, I love how cosy & feel-good they always are! Where do you get the inspiration for your stories from? Aw, thank you, that’s a lovely thing to say! I love reading books that make you smile one moment and have a little tear the next, so I write what I like reading. The ideas just seem to arrive in my head and thankfully, there’s never a shortage of them! I have a theory that all life experiences are filed away in a library in your mind, and when I need a new book idea, my subconscious goes to work sifting through all the files and bringing certain strands together to make the perfect story. It definitely feels like magic when it all comes together. This is a really evil question, for which I apologise… do you have a favourite of all of the novels that you have written so far? I’ve definitely got a special fondness for the first book I ever wrote, which was Green Beans & Summer Dreams. 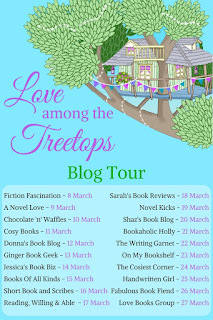 But Mistletoe & Mayhem was always my favourite – until I wrote Love Among the Treetops! It was such a lovely book to write and I really hope this comes across and readers feel the warmth. Are your characters always entirely fictional or do you ever base them on anyone in real life? Ooh, tricky! I suppose the answer is that most of my characters are a composite of different characteristics that I’ve observed in people I’ve met over the years. I used to worry that people might think I’d based the ‘villain’ on them – but then I read somewhere that actually, most people consider themselves to be really likeable, so would never even recognise themselves in a villain. So that’s all right, then! Love Among the Treetops is your seventh novel. Do you still suffer from pre-publication nerves or does that get better with the more books you release? It never gets easier! You’ve poured your heart into a book and the thought of someone hating it is just awful. Getting that first five star review has been known to reduce me to happy tears!! Do you have any advice for any aspiring authors reading this? My advice is always: Never give up! If you want it badly enough, you will keep on going, despite the inevitable rejections. Most authors try for years before they finally make it. It took me five long years to write something worth sending off and to find myself an agent, and another year to write a saleable book that Avon wanted to buy. There must be lots of really good writers out there who never get published - because they throw in the towel too soon . . .
And finally, can you tell us a bit about what you’re up to at the moment? Ooh, yes. Following the success of Christmas at the Log Fire Cabin, I’m now writing a follow-up for next Christmas, focusing on a brand new heroine but featuring the gorgeous Log Fire Cabin and appearances by lots of the original characters. Not sure what it will be called yet – but watch this space! A huge thank you to Catherine for answering my questions and to Sabah at Avon.